We all have a story that’s worth sharing with the world, many of which remain untold because we underestimate the value of our experiences, or we fear the varied consequences of sharing them. 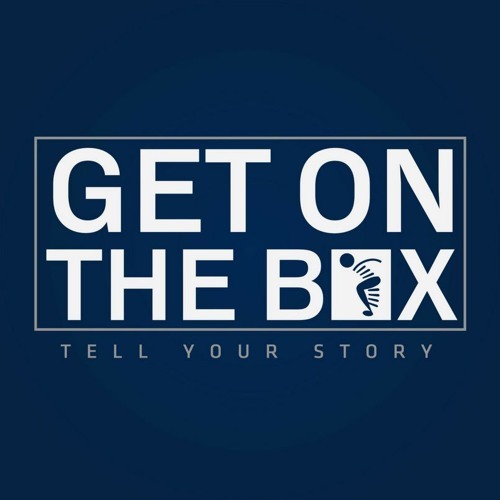 Get on the Box (GOTB) is a weekly Podcast hosted by Kito Delgado who seeks to provide a platform for others to share their personal narrative. In each episode, Kito chats with Entrepreneurs, Solo-Preneurs, Small Business Owners, Side-Hustlers, Authors, Speakers, Activists, Podcasters, Bloggers, Athletes, and anyone who desires to “Get on the Box!” Guests share lessons learned from past failures, provide best practices, and recommend productivity hacks and other resources that help them tell their story each and every day. The show’s goal is to inspire as well as equip you with the tools needed to tell your story.